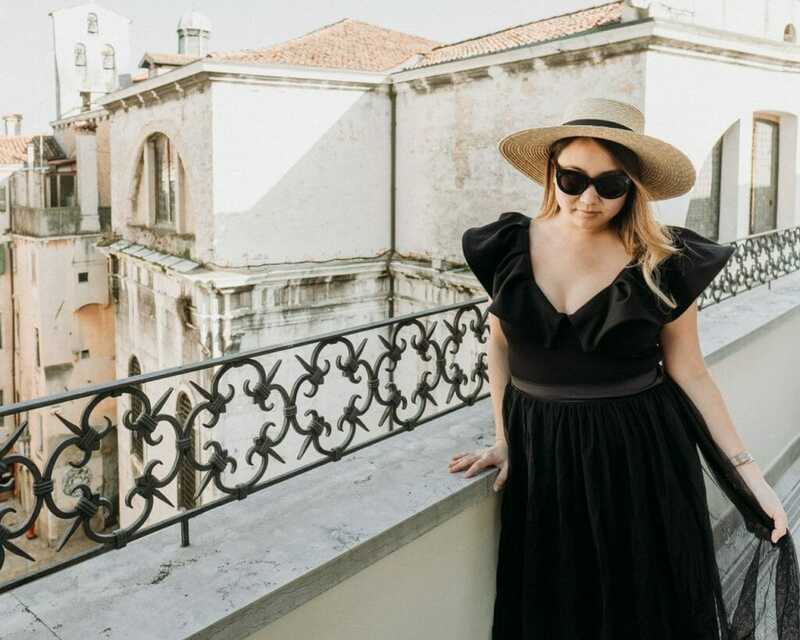 Still jet-lagged after the return flight from Venice, I couldn’t wait to share pictures and details from our incredible anniversary trip. 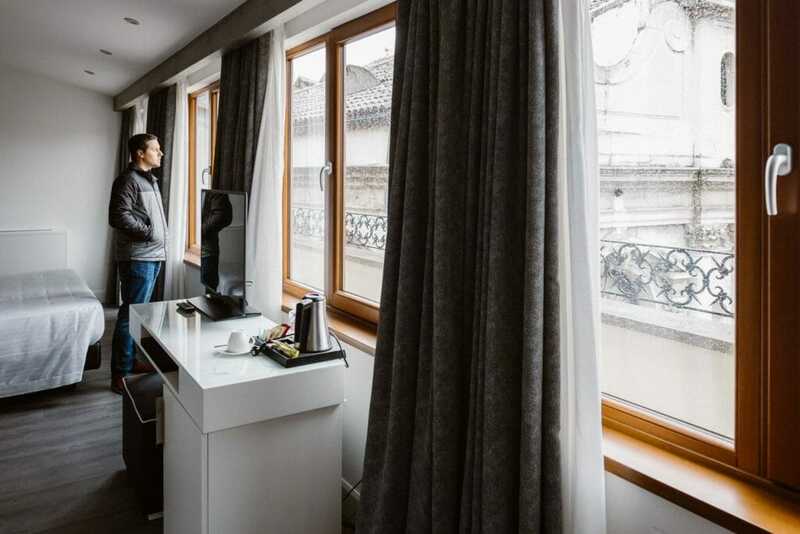 I took more than 1600 photos and will be editing for awhile longer, but wanted to post this hotel review as soon as possible. 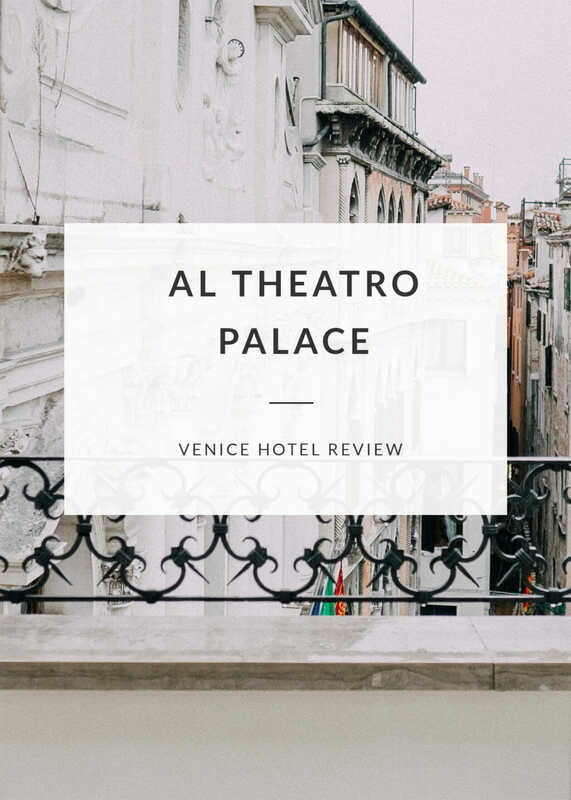 I’ve received a couple requests on social media for advice on where to stay in Venice, and Al Theatro Palace went above and beyond my expectations. 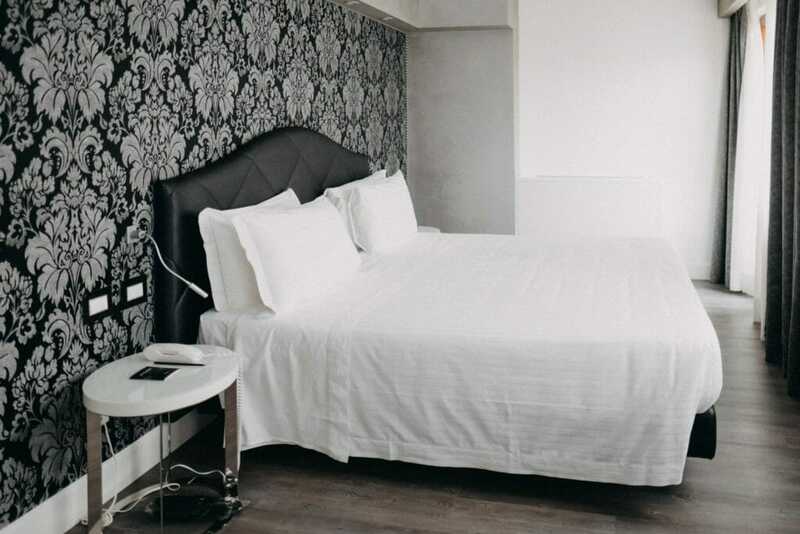 This beautiful four-star hotel, which just opened in September 2017, was one of the highlights of the vacation. 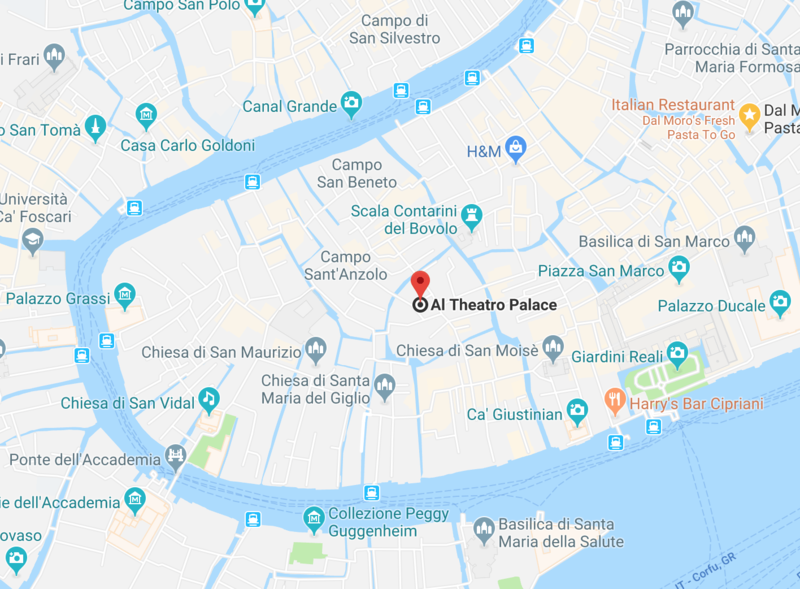 Named for its proximity to the famous Teatro La Fenice, Al Theatro Palace is located in the center of everything! 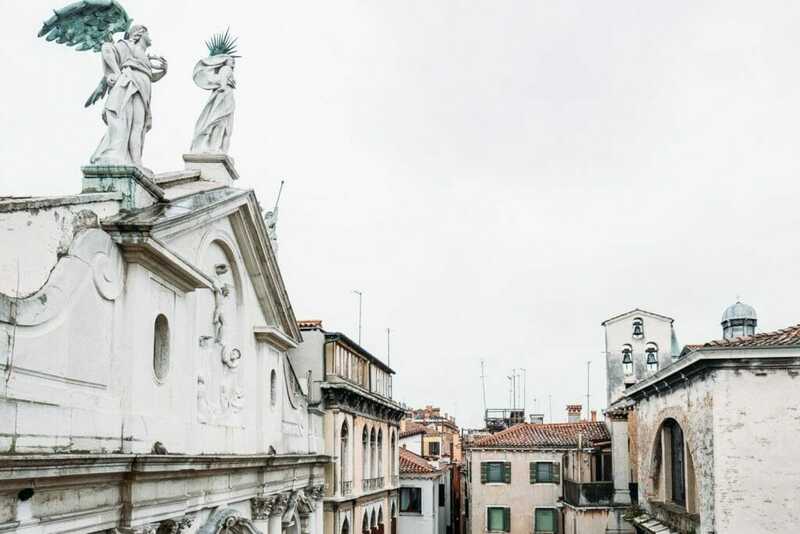 St. Mark’s Basilica is only 1,650 feet away making it an easy stroll to the Piazza, yet still tucked away from the busy crowds. From the airport, we took the Alilaguna water bus to the Sant’Angelo on the Grand Canal, which was less than a five minute walk to the hotel. 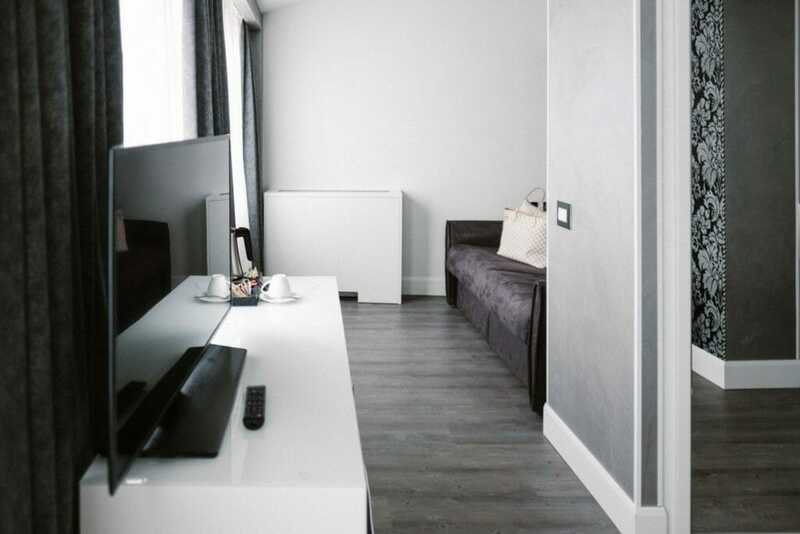 Thanks to traveling during Venice’s off-season and the hotel being brand-new, I got a great deal on a Junior Suite through Booking.com, which included a separate seating area with a sofa bed. The decor was a perfect blend of modern and traditional with sleek furniture and ornately detailed accents. 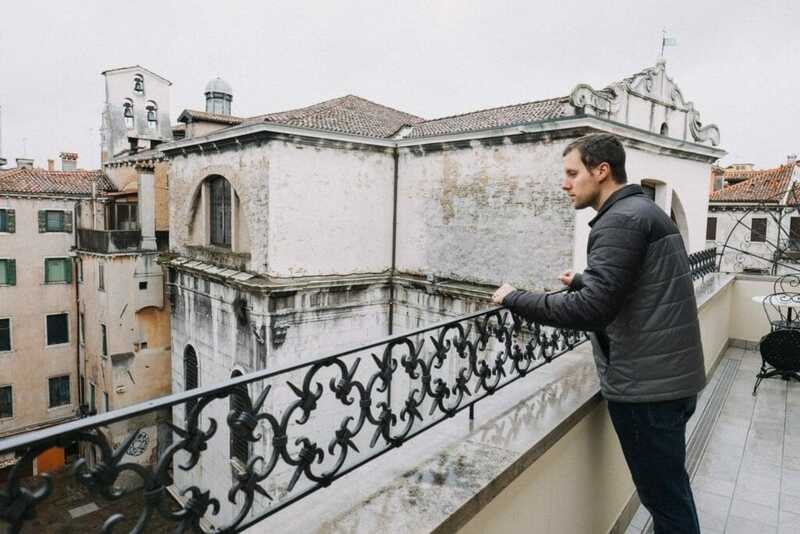 The best part of the suite was its private balcony/terrace that spanned the length of the room and windows to enjoy the sights of Venice even on cold, rainy days. Our room was number 422 and located on the top floor of the hotel. From the outside, it appeared that our particular suite had the largest balcony (and best view, in my opinion). 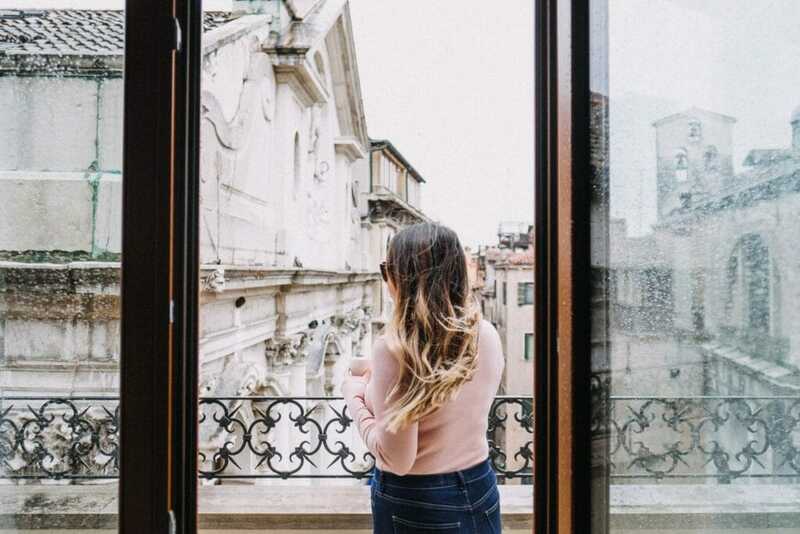 We saved money on food thanks to the complimentary breakfast buffet offered by Al Theatro Palace, which is included with every room. 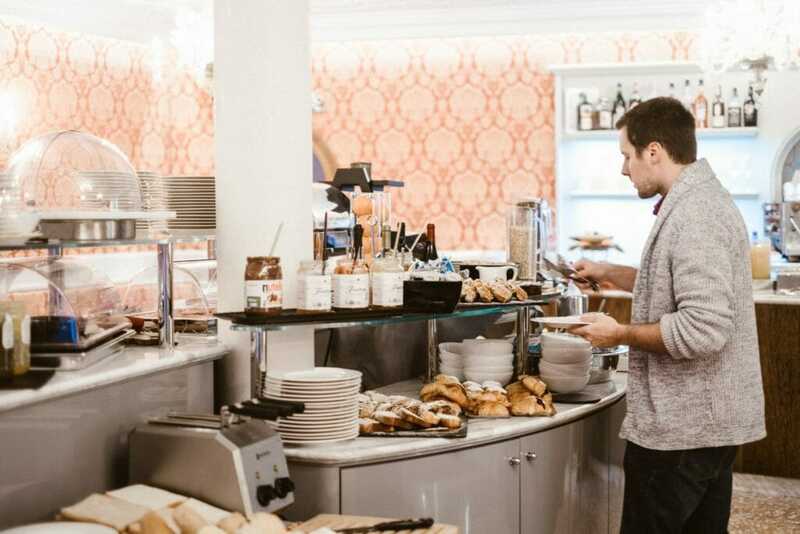 This wasn’t your typical hotel continental breakfast. 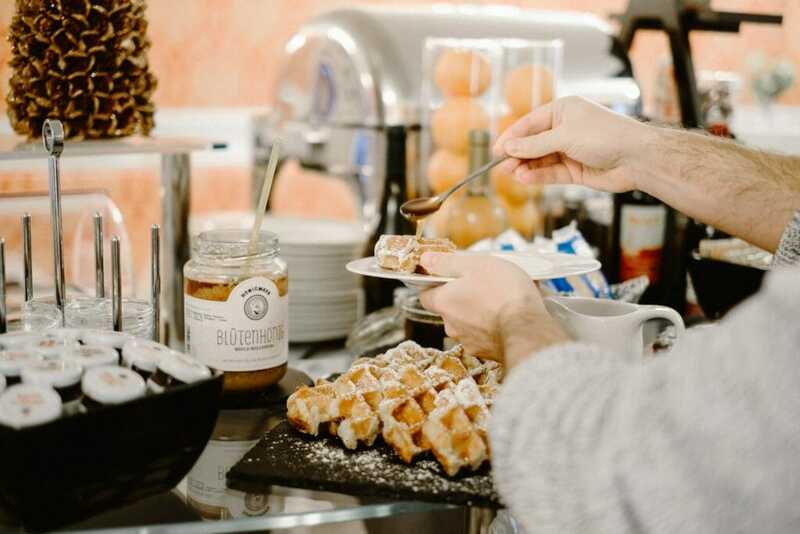 They had pastries (including waffles that tasted like Donuts– a favorite of Holden’s), eggs, prosciutto, cheese, and more. Breakfast also included an array of fresh juices, coffee, and/or tea. We ate enough to keep us full for the day and then enjoyed one more meal between lunch and dinner. The level of customer service and friendliness of the staff was unparalleled. Having spent time behind the front desk of a hotel during my career, I always take special note of how we’re treated during check-in, etc. Not only were they incredibly warm and welcoming, they helped us arrange a last-minute water taxi to the airport when I realized our flight was too early to take the public Alilaguna water bus. Since we were leaving before the buffet opened, they packed us a to-go bag with breakfast goodies and gave it to us when we checked out. After I shared a picture of the hotel on Instagram, they brought us a bottle of prosecco and cookies to enjoy on our balcony as thanks. So incredibly thoughtful. I highly recommend Al Theatro Palace to anyone traveling to the city in the near future. 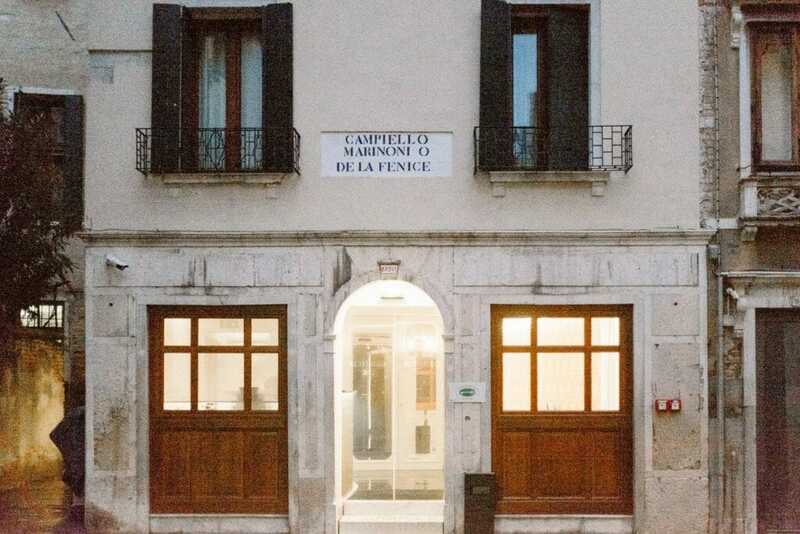 Book quickly, because I know this hotel will become one of the hottest accommodations in Venice soon enough. 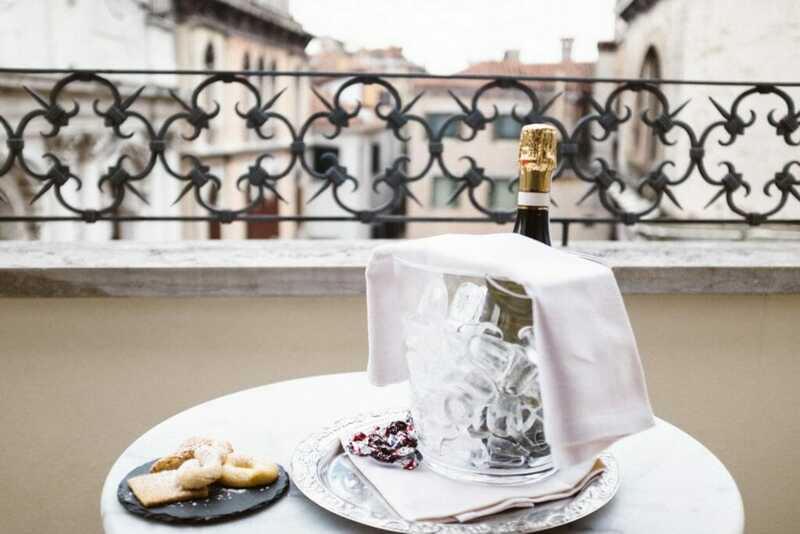 Dreaming of the day I can return to Venice and step out onto this balcony again.